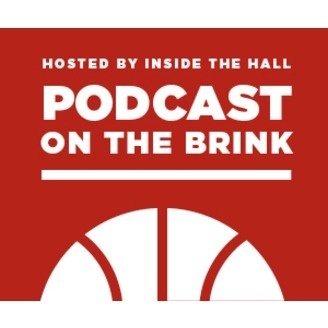 Podcast on the Brink is back for a new episode with hosts Jerod Morris of The Assembly Call and Alex Bozich of Inside the Hall. The show is available weekly. 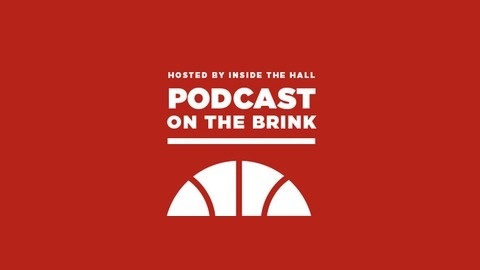 In this edition of the show, we're joined by the newest Hoosier Joey Brunk, Dustin Dopirak of The Athletic and we also open up the reader mailbag to answer your questions. Among the topics discussed: • Dustin's scouting report on Joey Brunk • How Brunk will fit with De'Ron Davis and Trayce Jackson-Davis • Why Brunk decided to leave Butler and how his departure hurts the Bulldogs • Dustin's thoughts on how Brunk will contribute defensively and in the locker room • Q & A with Joey Brunk • Can Indiana's team be better next season? • Do the Hoosiers need another piece beyond Brunk to have a chance to make the NCAA tournament? • Who are IU's biggest priorities in the 2020 and 2021 classes?